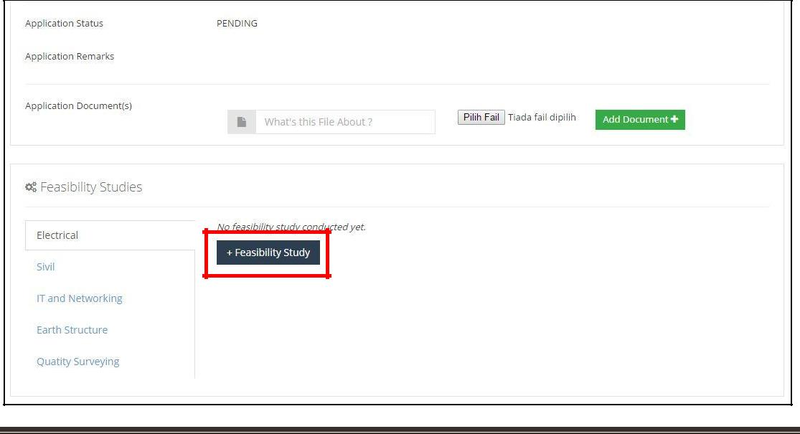 Click on any “Feasibility Studies” types to see if there is any details have been added. 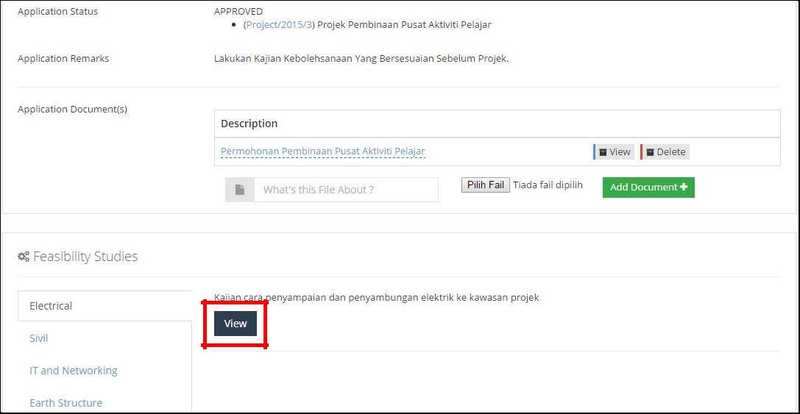 Feasibility Study “Create” page shows “Feasibility Study Type” and the description. 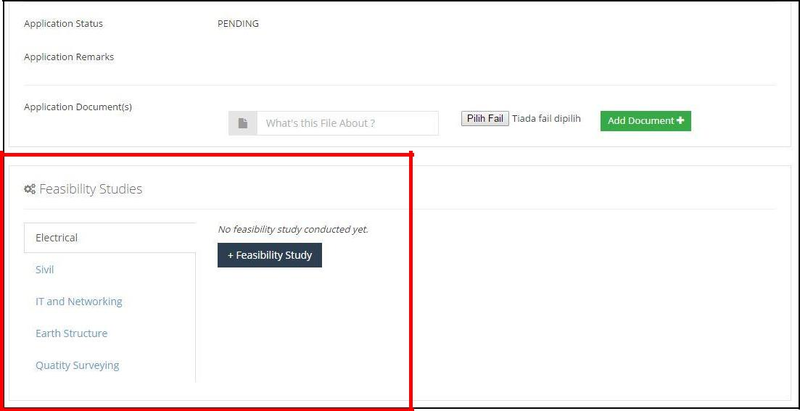 You can view the information created in the "Feasibility Studies"
In “Feasibility Study Details” page you can also upload any documents related.